Intellectual property is a basic part of people's education and culture. Many people innovate, invent, and develop ideas, and then create material and equipment that others can use for their own educational and cultural purpose. In the context of industrial property (now generally viewed as intellectual property - IP), know-how is a component in the transfer of technology in national and international environments, co-existing with or separate from other IP rights such as patents, trademarks and copyright and is an economic asset. 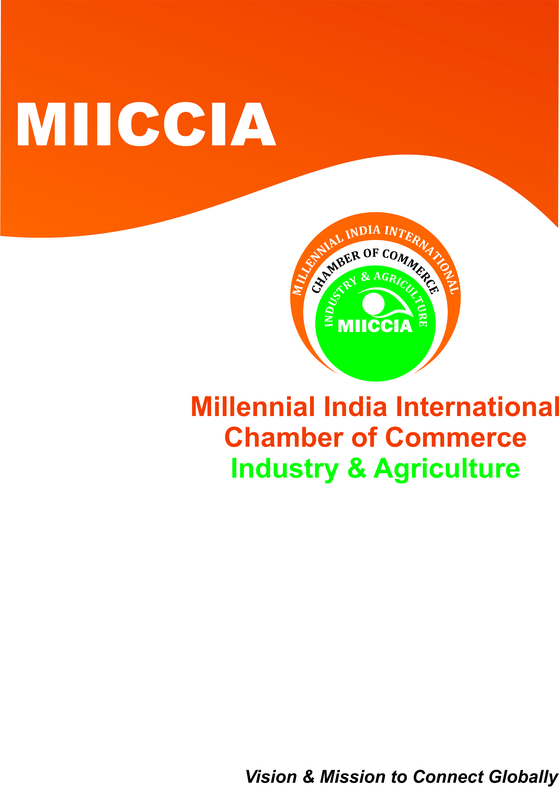 MIICCIA intends to promote and spread awareness regarding Education, Government's Incentives/Schemes, ensures its implementation and will organise seminars, conferences, fairs etc in related field.